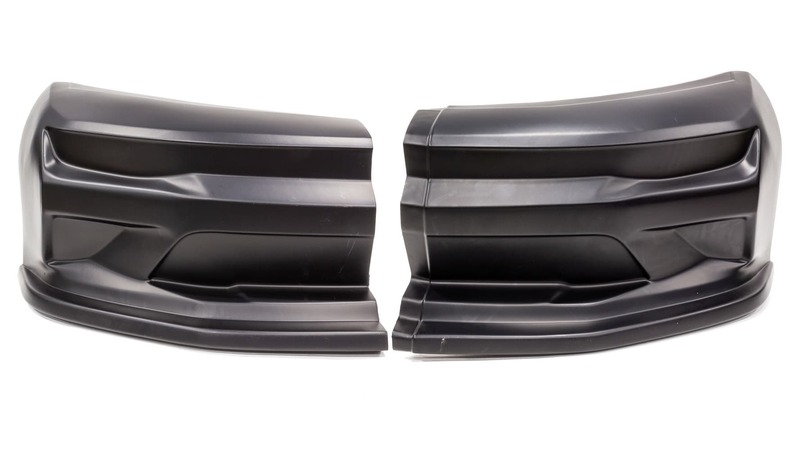 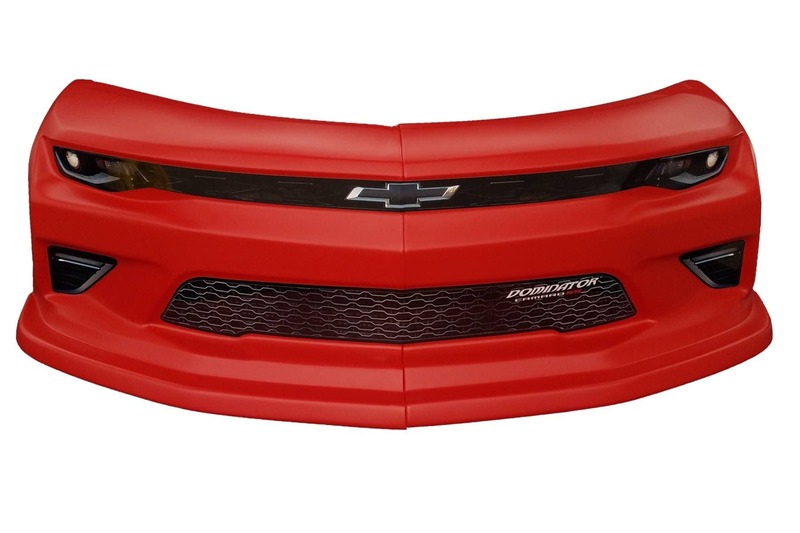 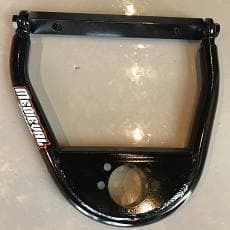 Molded from high-impact plastic, these Dominator Street Stock Nose Pieces offer durability, superior flexibility, and structural integrity without all the added weight. Features a built-in lower grille pockets that can be cut open to allow additional air into the radiator. 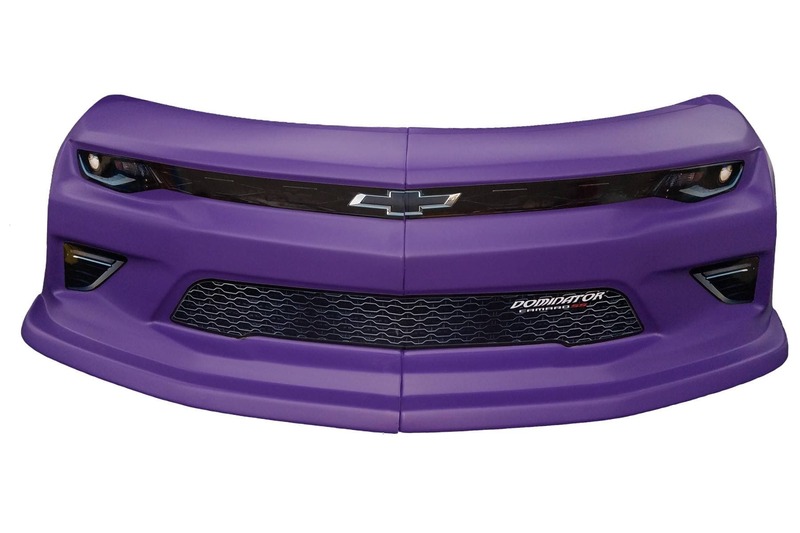 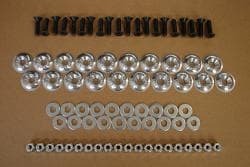 Center flanged is overlapped and all kits include a pair of lower side fender extensions. 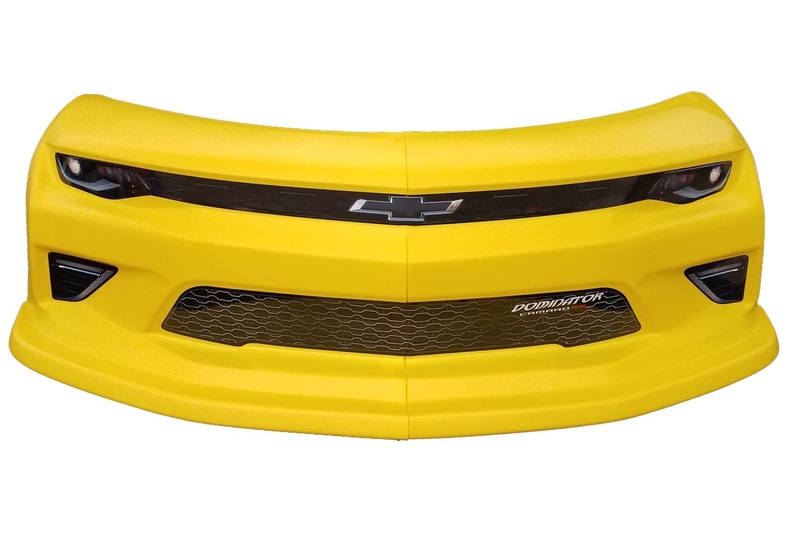 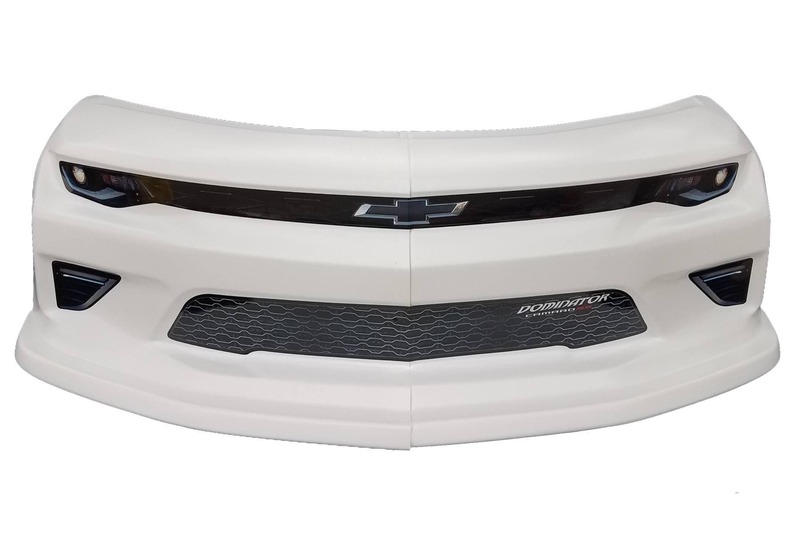 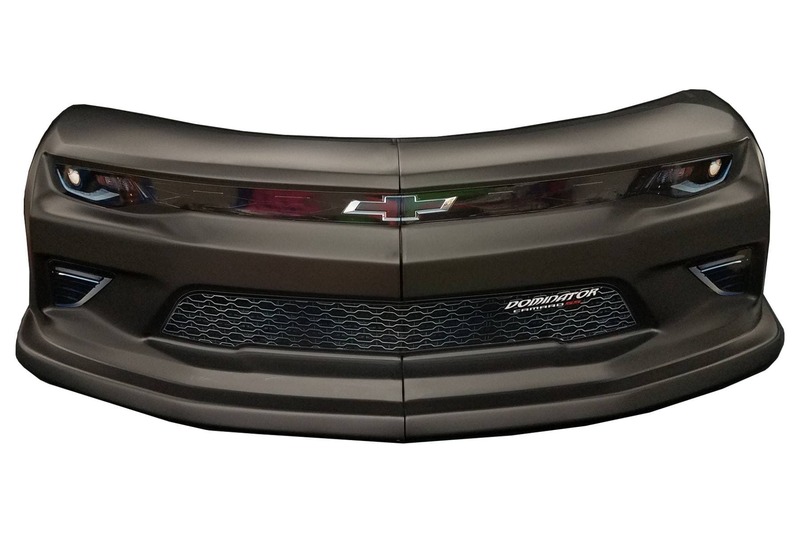 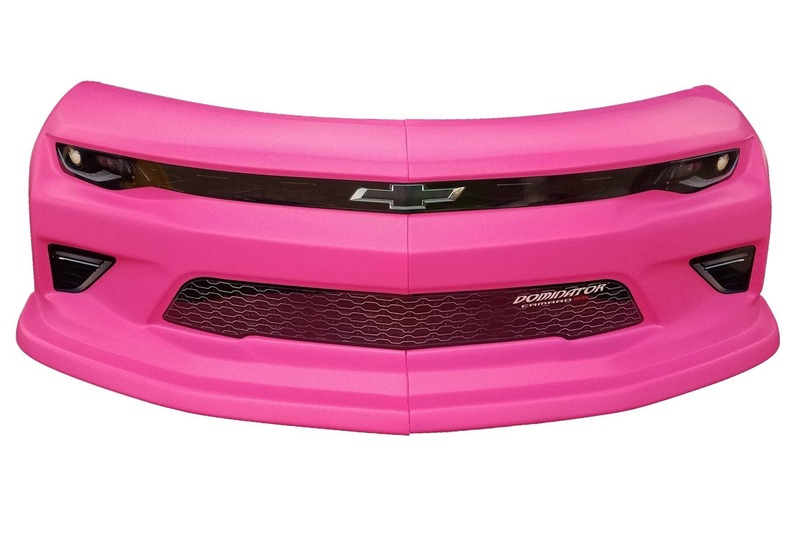 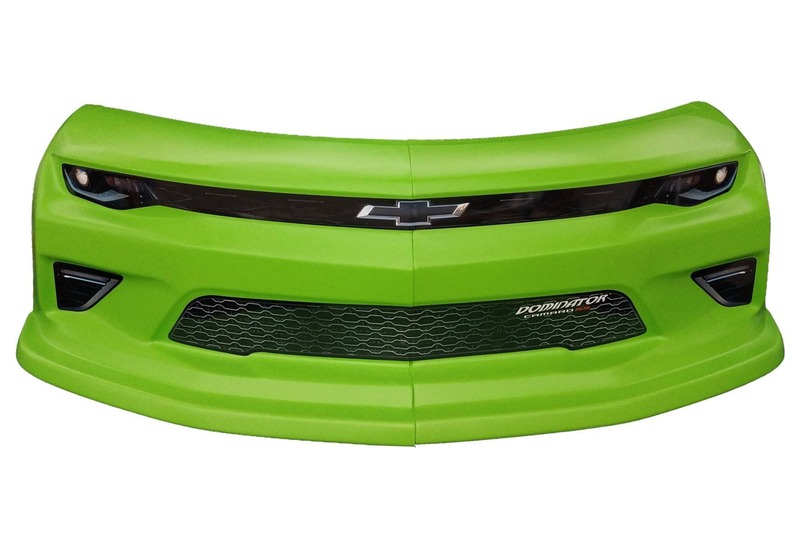 2019 Camaro SS Street Stock Nose Graphics Kit SOLD SEPARATELY. 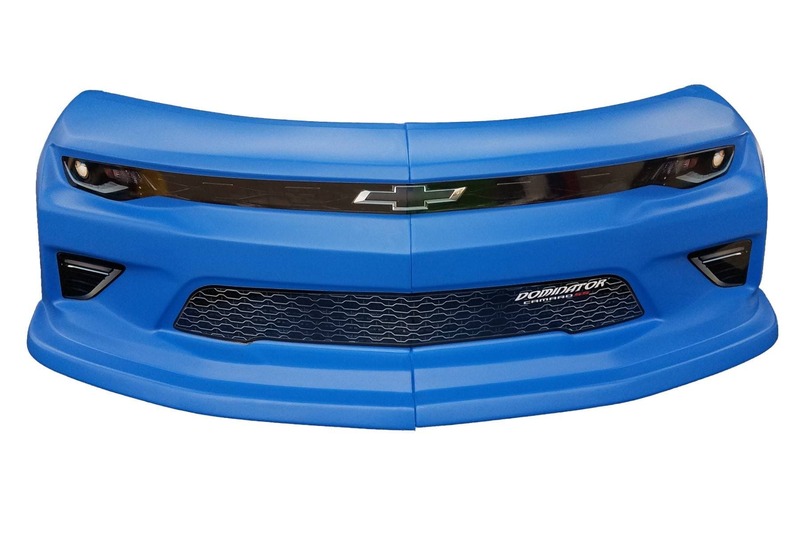 High impact plastic construction Designed for 88 Monte Carlo but with a fresh new look of the Chevy SS race car Available in 10 colors 24" tall x 73" wide x 22" deep Kit includes both right & left Nose Half as well as Left and Right Nose extensions. 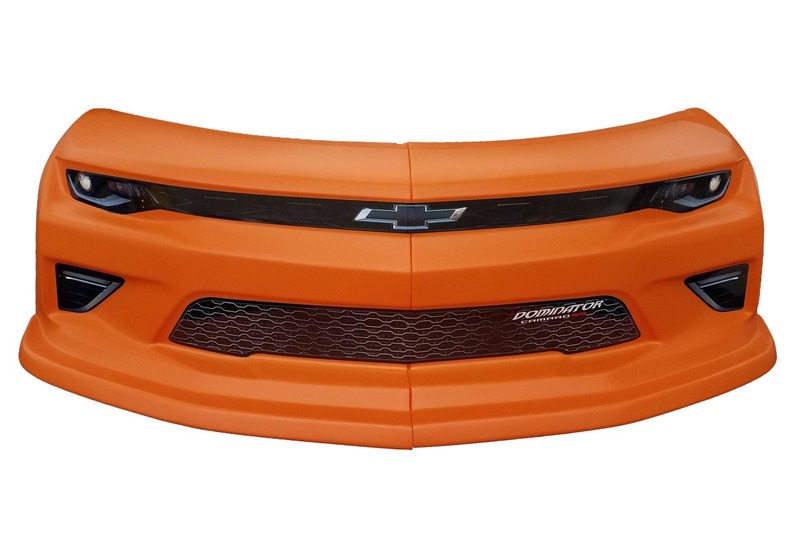 CTS SHIPS IT FOR $15.00 FLAT RATE Black Blue Fluorescent Orange Orange Pink Purple Red White Xtreme Green Yellow We want to thank Wissota Promoters Association for making our new SS Camaro nose kit legal to use on your "Street Stock" & "Super Stocks" in the 2019 season. Page #76 2019 WISSOTA Rule Book 2019 WISSOTA Promoters Association Dominator SS Camaro Street Stock nose P/N DOM-330 are allowed. 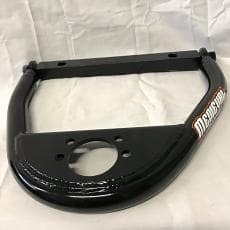 The Fenders will not be allowed at this time. 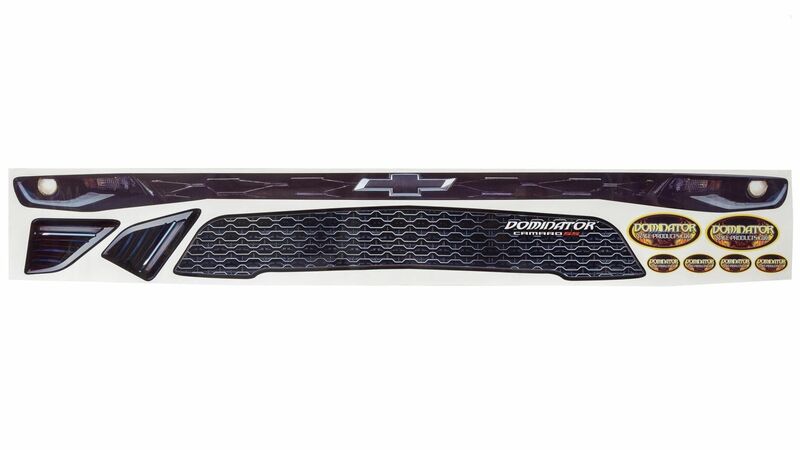 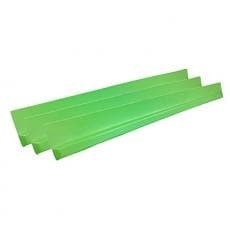 DOMINATOR STREET STOCK ROCKER PANELS-Set of 3 Pcs.